Home » CRYPTOPEDIA » What do we know about EOS? EOS is one of the most popular altcoins on the modern crypto market. Millions of people search “EOS crypto news” every day and try to understand what is the main idea of this altcoin. 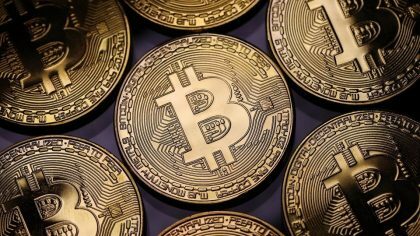 Some crypto specialists believe that EOS is an alternative to Ethereum. EOS platform crypto is very popular all around the world and EOS price is subject to discussions. But why is it so popular? What makes it so attractive to other people? And, what is even more important, does it have a future? Less than a year ago the consensus community got thrilled with an enthusiasm of a new smart contract platform called EOS aimed to empower vertical and horizontal scaling of decentralized applications. The developer of the platform, Block.one announced then that EOS has removed transaction fees and has enough power to run hundreds of millions of transactions per minute. At the same time, the platform existed mainly as a concept possessing only a white paper and code on Github. But in the days of the wild ICO-mania, it was more than enough for the project to raise over $2B in Ether from selling EOS tokens for developing its upcoming network. The superior success of the fundraising can also be explained by the fact that it is the longest-running ICO. It started in summer’17 and still stays open up to June 1 of the current year due to a number of auction periods. The issue price of EOS token was $0.99 while the current price is hesitating $15-20 per token which means it grew by 1436% so far. Expressive performance! Not so long ago Multicoin Capital set their eyes on EOS and highly likely caused a recent token’s pump. Crypto hedge fund strongly appreciates and trusts in the platform 2.0 designed for next-generation smart contracts. EOS crypto wallet is something that interests the representatives of crypt community. EOS takes a unique approach to the creation of a highly scalable platform for smart contracts. EOS prioritizes scalability and end-user experience rather than maximal censorship resistance. Meanwhile, some prestigious funds are skeptical and find EOS’s promises inadequate. As proof of their discredit, they mention epiс pre-launch valuation of the project – $11 billion. For something that doesn’t even run yet, it’s, definitely, too much. So far EOS tokens operate on the Ethereum blockchain that means they are not authentic and sooner or later they all should be converted into original EOS tokens designed accordingly to the announced technology. 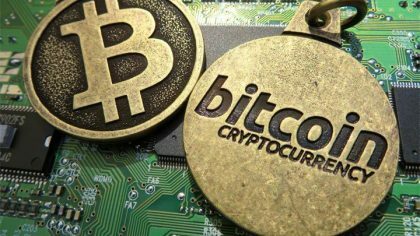 And still, it is not performed as an utility token or some kind of commodity. This situation generates controversial conversation. 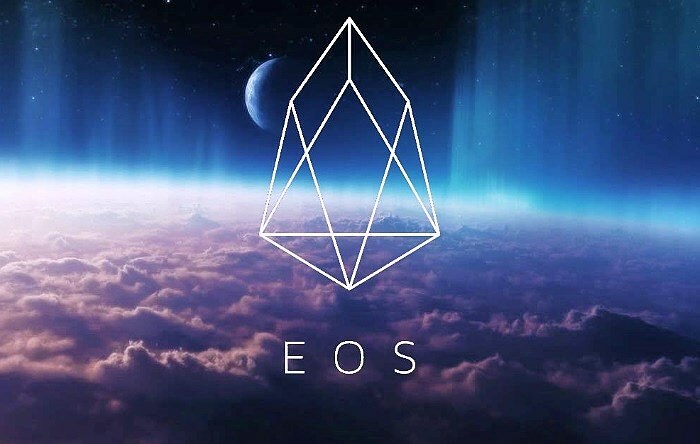 Even Dan Larimer, the founder and CTO of the project admits that EOS has a chance to finish up like some of his previous projects which couldn’t perform successfully after he left them. 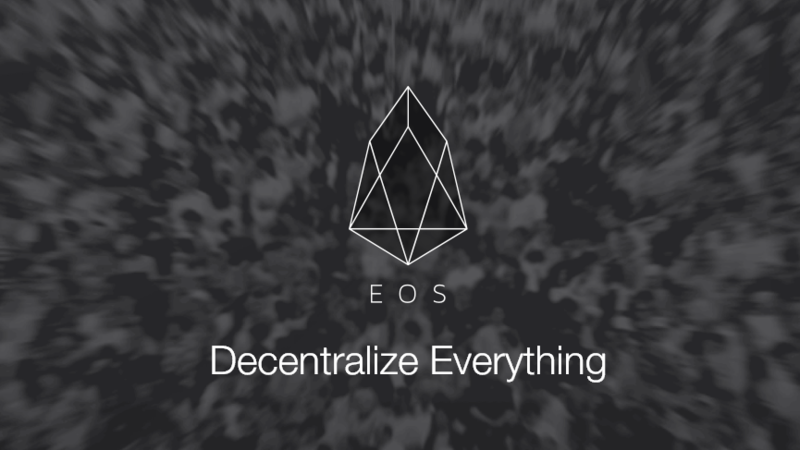 He also remarked that the decentralized platform strongly depends on developers support and activity once EOS is being released into the public use. However, a huge amount of tokens got to huge hedge funds. The reason is the necessity to attract more investments for creating the actual ecosystem. But community members have serious concerns that the money will go in the right direction.